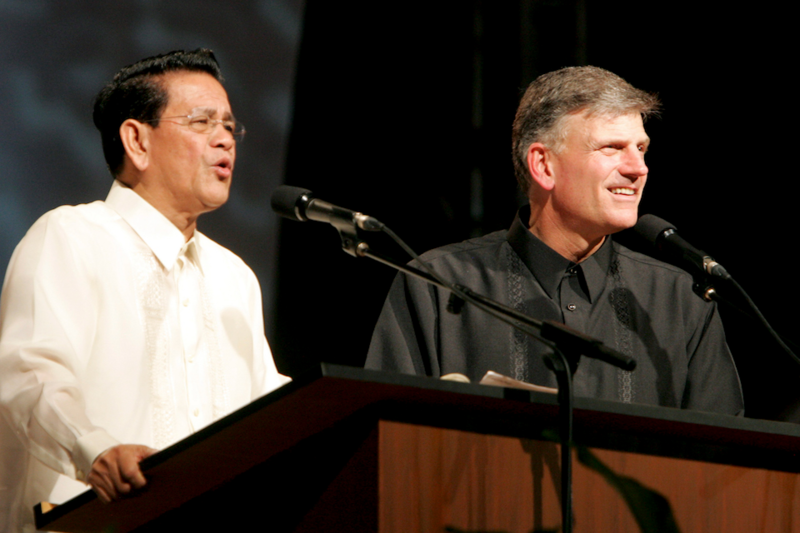 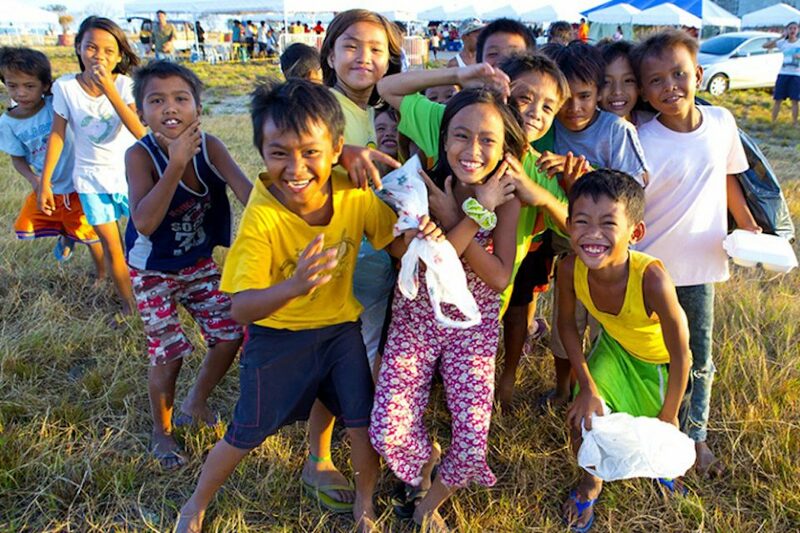 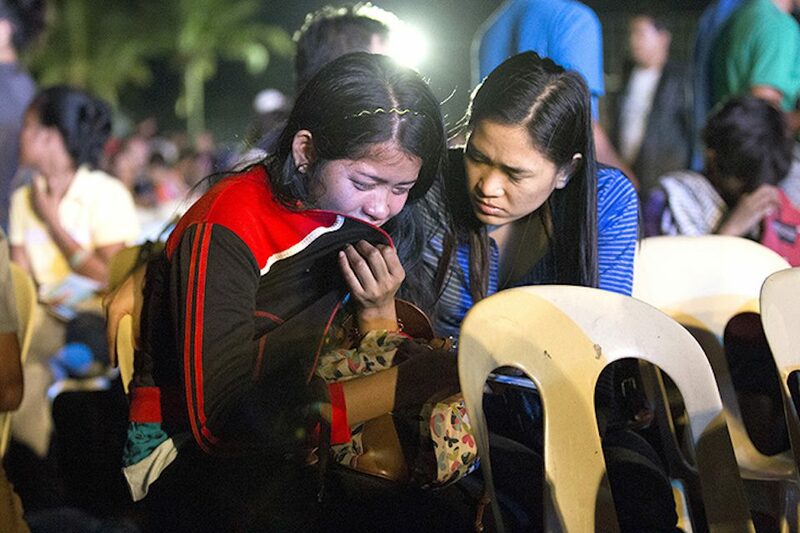 The Billy Graham Evangelistic Association (BGEA) has a long history of preaching the Gospel in the Philippines. 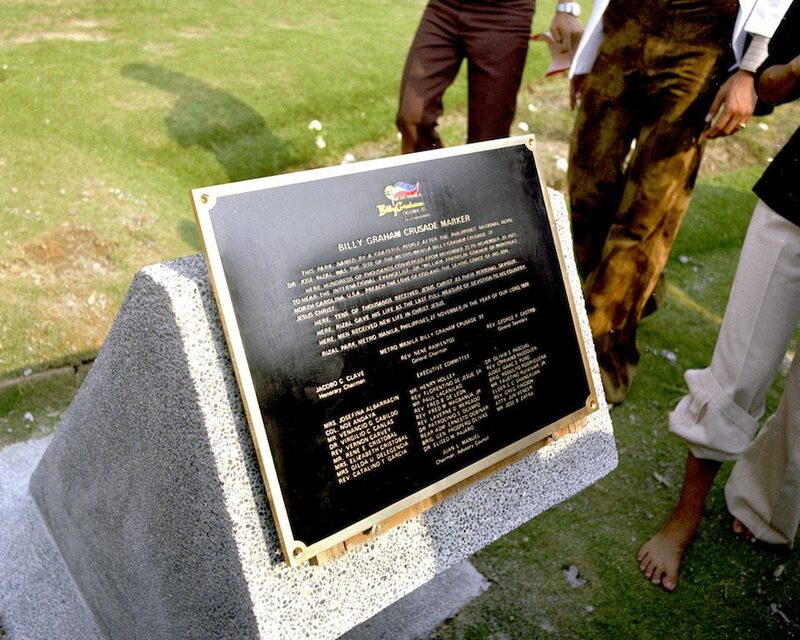 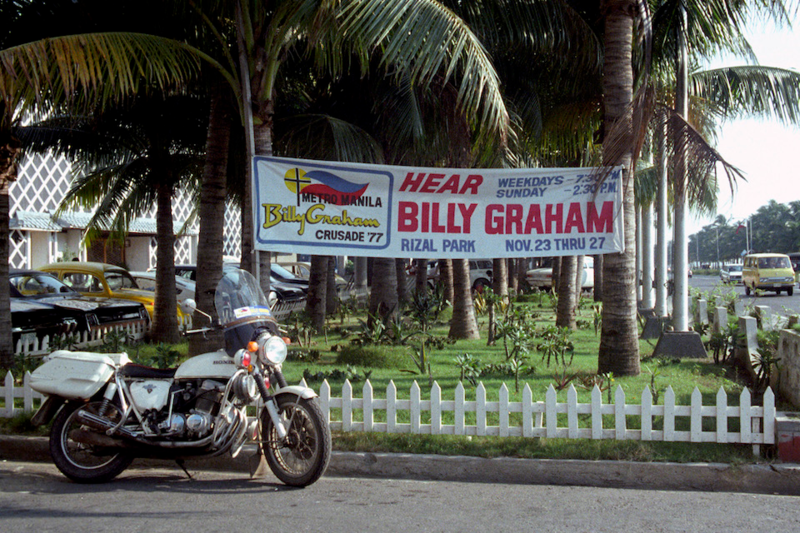 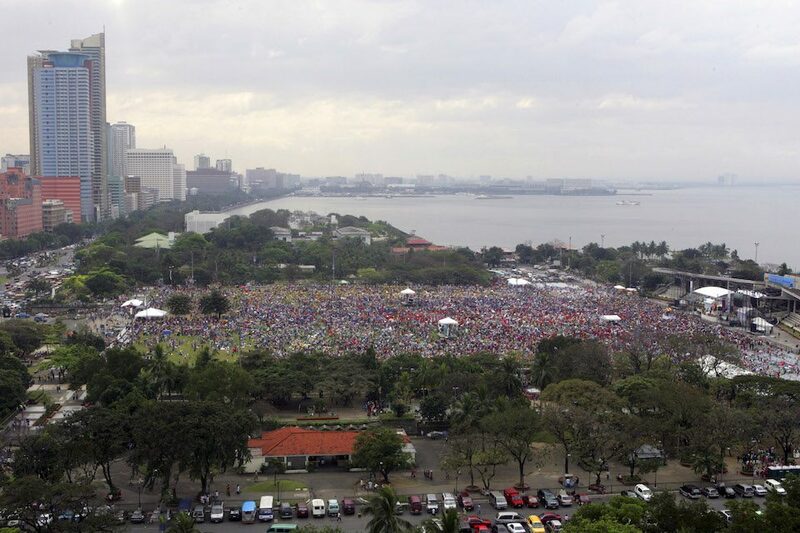 Billy Graham’s 1977 Crusade in Manila was the capital city’s first major evangelistic event. 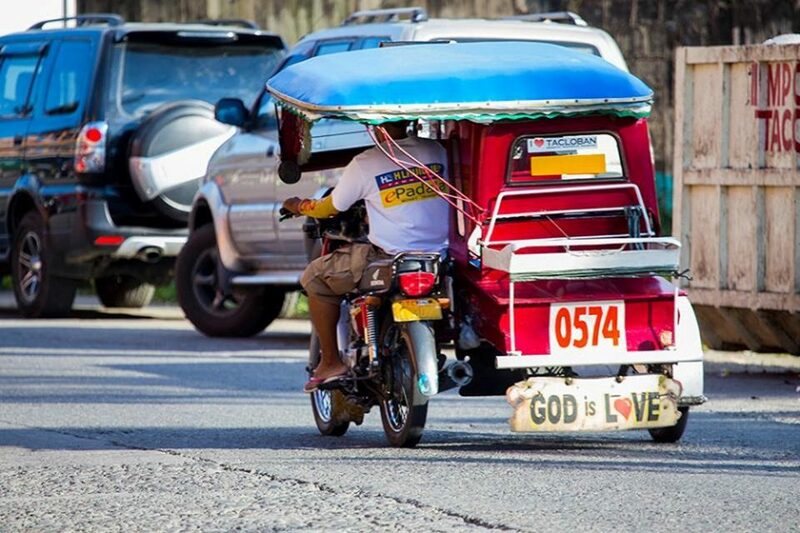 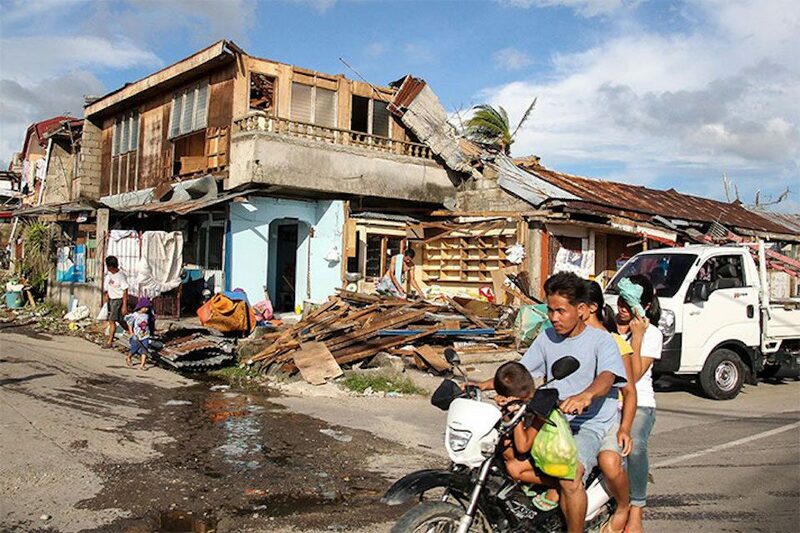 The majority of the people living in the Philippines are Catholic, with the rest of the population equally divided between Protestantism, Islam and other faiths. 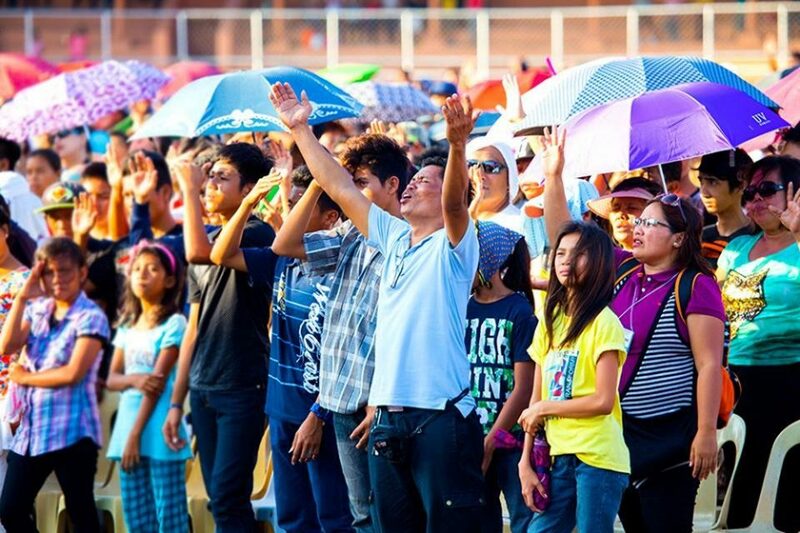 BGEA’s ministry is focused on telling people about a relationship with God, not a religion. 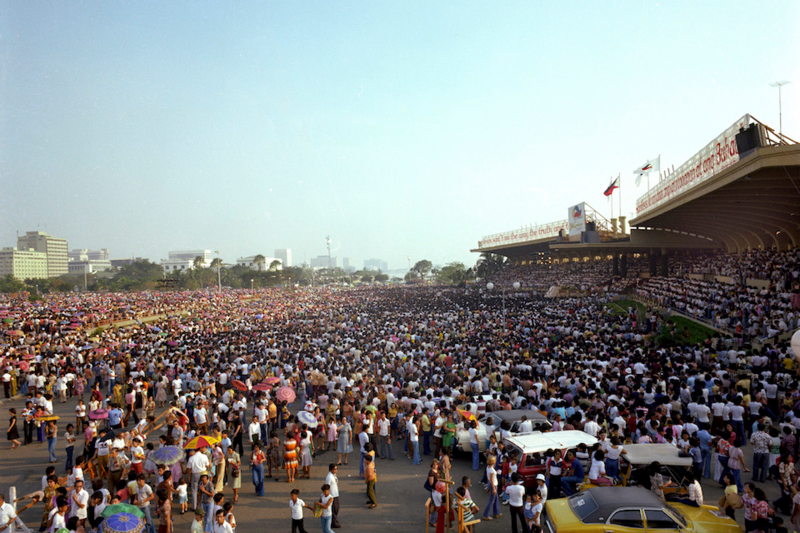 “I believe that the proclamation of the Gospel was used by God, because the people had nowhere to look except to the Lord. 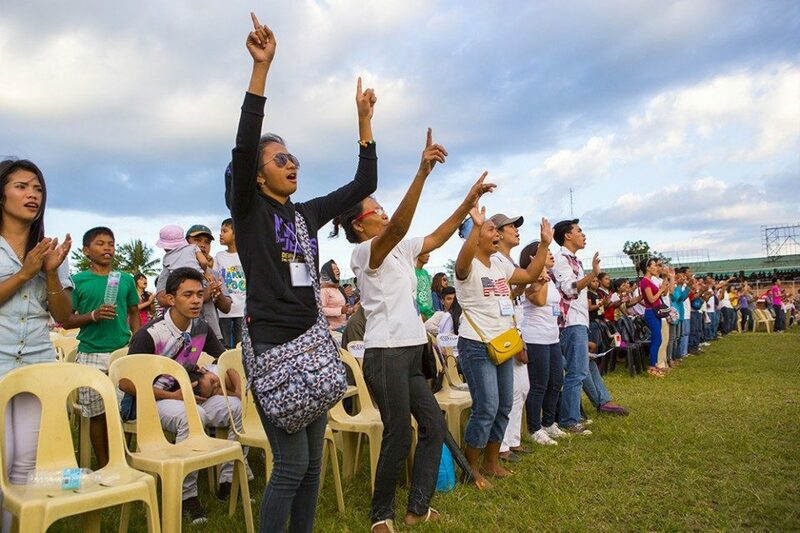 And that presentation of the Gospel brought a tremendous response,” a local leader who participated in the 1977 Crusade and 2006 Festival said. 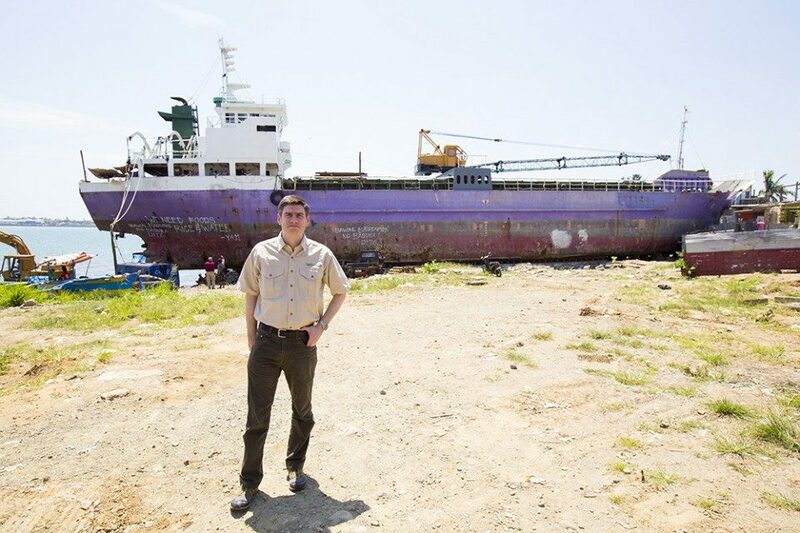 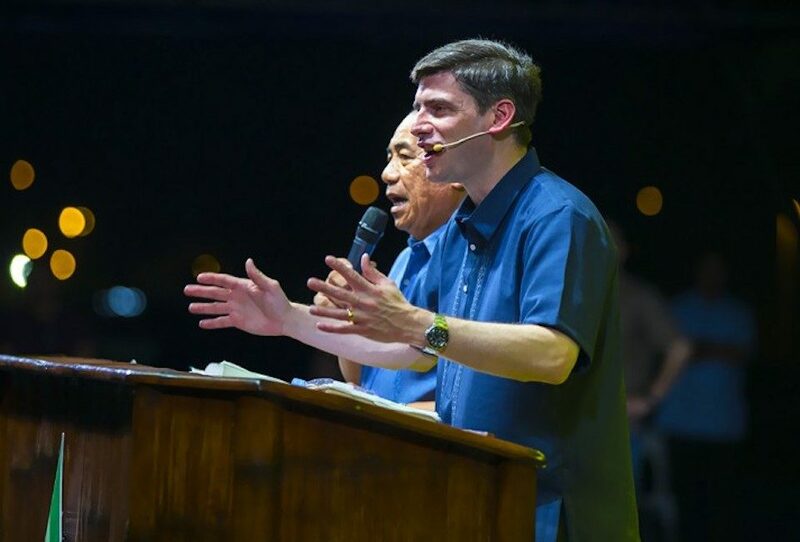 Will Graham is returning to the Philippines on Feb. 15-17 to share the Good News from the same stage in Manila where his father and grandfather preached before him. 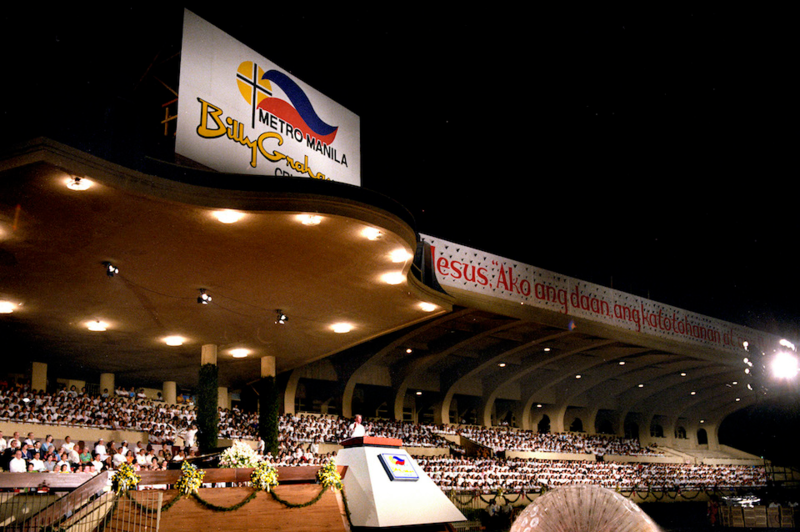 Join us in prayer and follow along with the 2019 Metro Manila Celebration on BGEA’s Facebook page and BillyGraham.org.